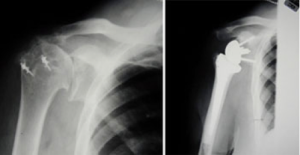 If non-operative treatments fail, shoulder replacement surgery may be needed. 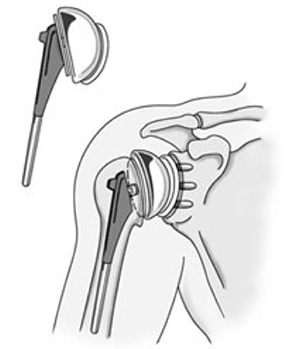 Shoulder replacements are usually done to relieve pain. involves replacing the arthritic joint surfaces with a highly polished metal ball attached to a stem, and a plastic socket.